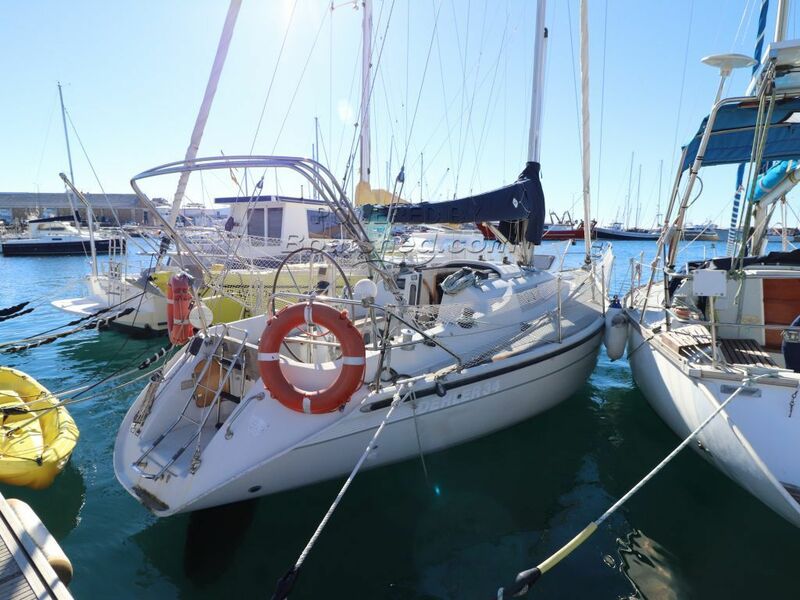 A well loved Dehler 34 Top well known for their performance as well as her comfort levels. Sailed with ease from the cockpit, even single-handed. Below the accommodation is substantial for a boat of this size with 2 double cabins and further singles in the saloon. Engine serviced and hull antifouled in 2017. Spanish Registered, although changing the country of registration is a simple process. This Dehler 34 Top has been personally photographed and viewed by Paul Griffiths of Boatshed Costa Brava. Click here for contact details.